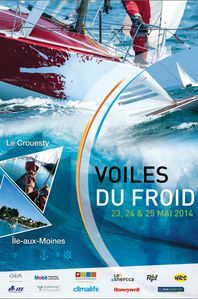 The Voiles du Froid offer refrigeration and air conditioning professionals from all over Europe the chance to meet in an exceptional setting to share a sporting adventure that is friendly and unusual. Around twenty single-hull vessels will set off for a regatta voyage around the islands of the Gulf of Morbihan towards the Ile aux Moines, known as Izenah in the Breton language. 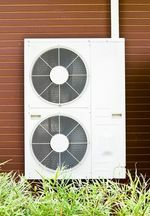 This 22nd edition sponsored by our loyal partners, Assurfroid, Clima+confort, Eurovent Certification Company, GEA Heat Exchangers, Exxon Mobil, Honeywell, HRS, ITE, the RPF and the Snefcca will start on Friday 23rd May towards midday in the port of Crouesty (France -56). 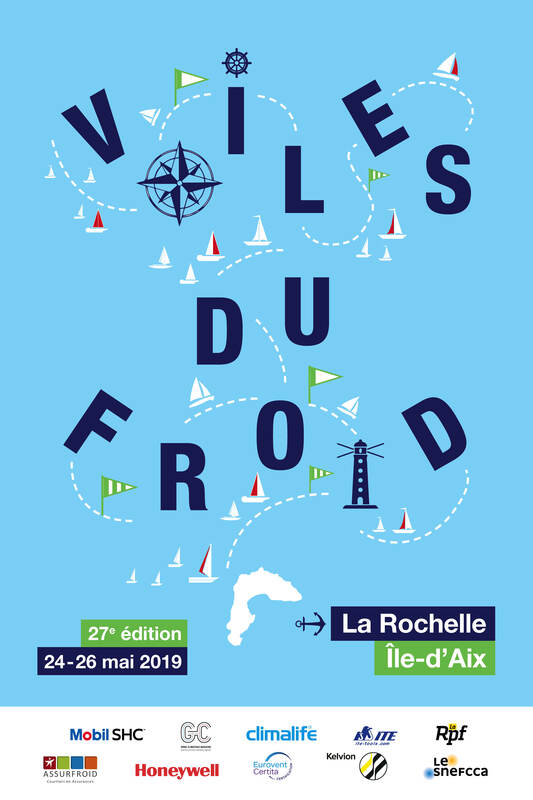 For three days, the Voiles du Froid committee will offer you a varied programme made up of regat­tas, discovering culinary specialities and exploring the island of Izenah. Will the VDF 2013 trophy won by the Dutch team continue its journey around Europe? Or will it return to France?